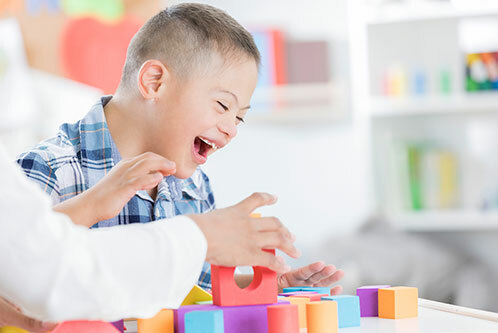 In undergraduate dental training, there is little exposure to patients with down syndrome or of any special needs, so general dentists may be hesitant to treat them. Thus, we stress the importance of finding a doctor with experience working with special needs patients. 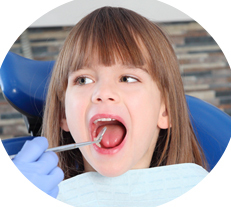 Pediatric dentists continue on after 4 years of dental school, to do an additional 2-3 years of training for children and children with special needs. 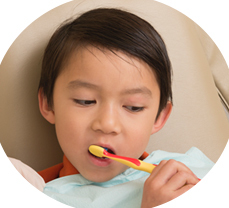 Every child deserves proper dental care, which is why Dr. Corina Ramirez prides herself on providing quality dental care that is given honestly and compassionately. With over 20 years of experience, she has worked with patients with various levels of special needs. 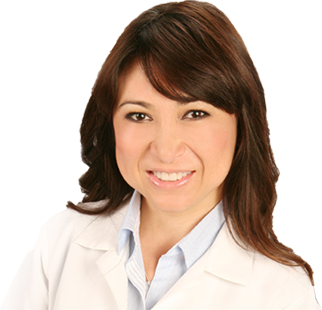 Dr. Corina Ramirez’s office doors are open to everyone. 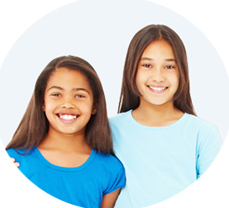 Our staff is trained to educate patients with treatment objectives and equipped with behavioral management strategies to handle any patient with special needs. 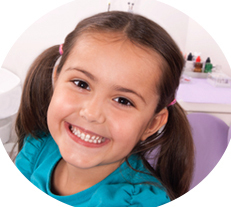 We want your child to have a healthy and beautiful smile for life. Request an appointment online or call (903) 305-0642.